And we're back! In the beginning we had 8 contestants that came out swinging. We whittled them down to 4. This time the 4 finalists have returned to fight over some awesome prizes. The wait is over, people! 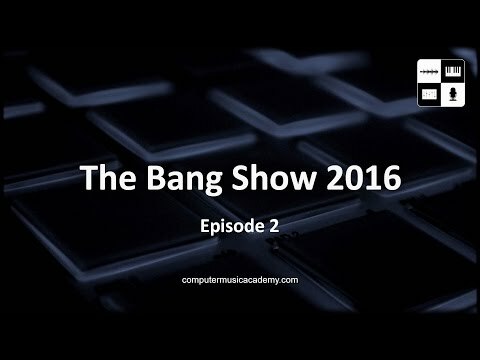 Press play and enjoy the finale of The Bang Show 2016.